The father of an anti-terrorism hero is headed to prison for six years for an insurance scam. Brian J. 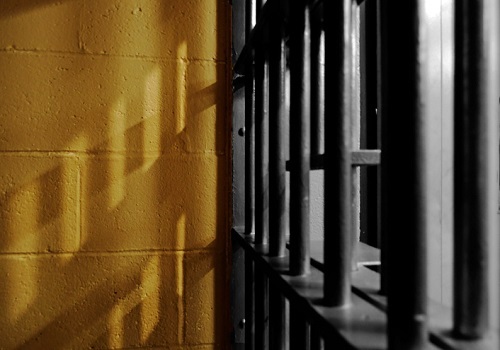 Stone, 60, was convicted earlier this year on 13 counts of wire fraud and mail fraud connected with insurance claims in arson cases, according to the Sacramento Business Journal. Stone is the father of Spencer Stone, one of three Sacramento men who stopped a terrorist attack on a French train in 2015. Brian Stone conspired with others to participate in a string of arson frauds between 2009 and 2013. The scam involved seven fires in commercial buildings in Sacramento and Carmichael, Calif. Stone and his co-conspirators were accused of scamming $1.5 million through the arson and insurance fraud. Stone ran the scheme with the help of two others, Saber A. Shehadeh and Jamal M. Shehadeh, the Sacramento Business Journal reported. Jamal Shehadeh owned several businesses that were burned in the scheme. Saber Shehadeh owned a Tru Value Market and another property that were also burned in the scam. Stone, meanwhile, worked as a consultant assisting with the insurance claims. According to the Sacramento Bee, the men filed insurance claims using fraudulent information in order to collect payouts from the fires.